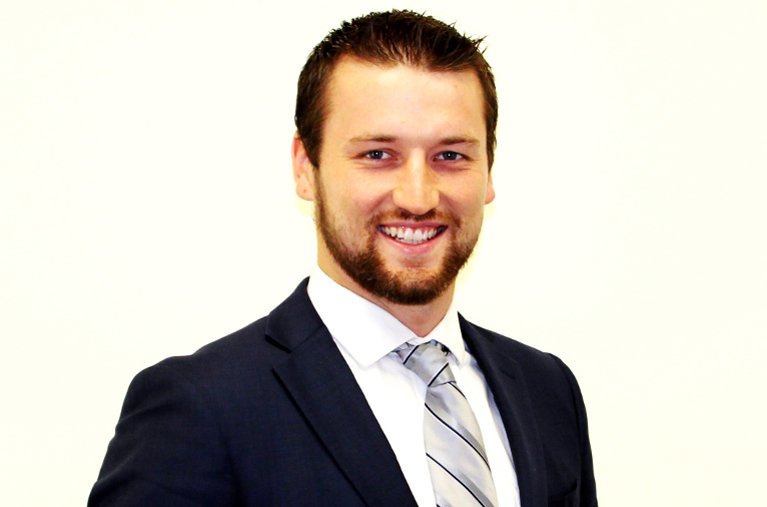 Keller Hopkins serves as a Marketing Associate for Walls Property Management, and works heavily in the initial stages of bringing on new property for management. He comes from a sales and construction management background, and has been able to use his skills to improve client's investments and alleviate the stress of owning investment property. Keller currently serves on the Commercial Investment Committee at the Southland Regional Association of Realtors and works with several investment groups in the area. His main role at Walls Property Management is to acquire new properties to manage, and to build lasting relationships with our owner clients.